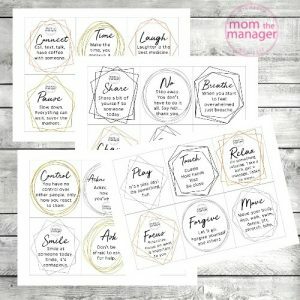 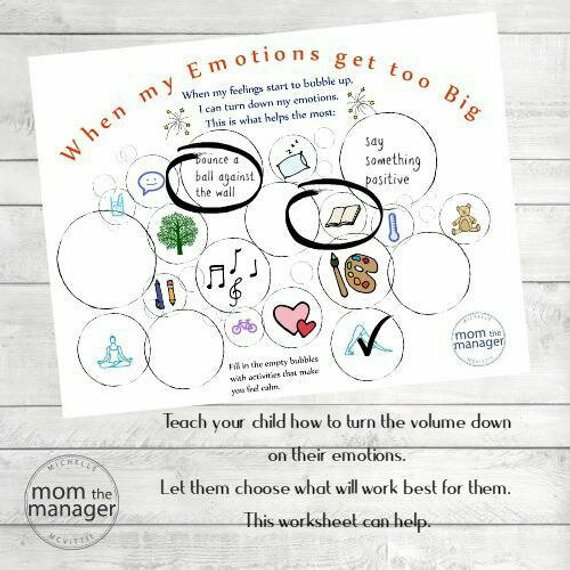 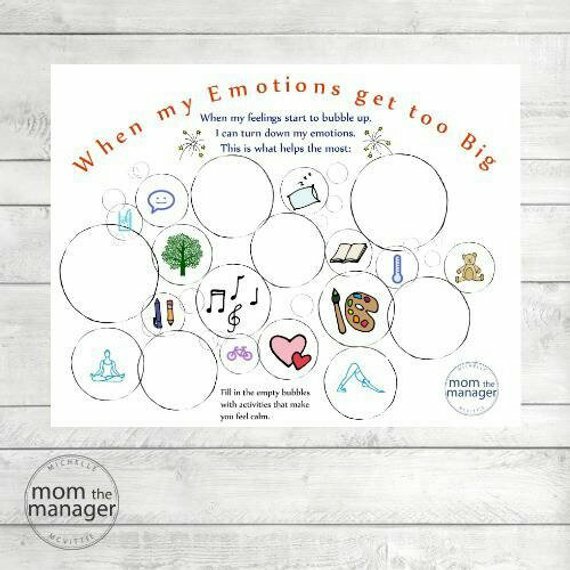 Use the empty bubbles to fill in drawings or words that help your child calm down and feel relaxed. 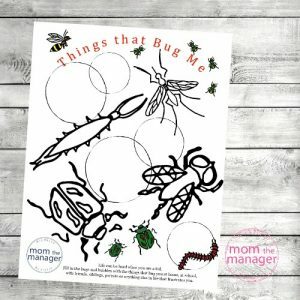 The listing includes 2 PDF files that you can print at home. 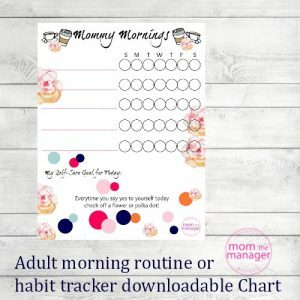 1 PDF is the worksheet, 1 PDF is written suggestions on how to use the chart.